We are proud to announce that BTCC have partnered with Wren Kitchens for the next 5 years. 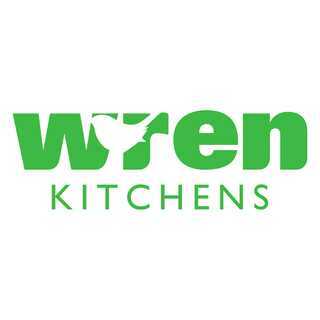 Wren Kitchens based in Barton, shall be sponsoring all of our Match Shirts and shall also be our new Ground Sponsor. Euronics who have sponsored the ground for 10+ years will continue to support us with an advertising board. We look forward to seeing, seniors and juniors all in the same kit, and also look forward to welcoming you all down to the Wren Kitchens Cricket Ground. Keep an eye out for the new signs coming soon!